[ [or / there were 2011 /] ] Considering a price, it is very warm. Wearing is also easy and it is recommended. [ [or / there were 2011 /] ] Considering a price, it is very warm. Wearing is also easy and it is recommended. It is very good for it to be visible to a slim. Storage is possible for a compact. It is very good for it to be visible to a slim. Storage is possible for a compact. Almost satisfied Lightweight and warm. Design is good with Slim, but design is good, but since the skirt does not spread even though it is Over Pants, it is difficult to remove and wear Boots. Improvement. 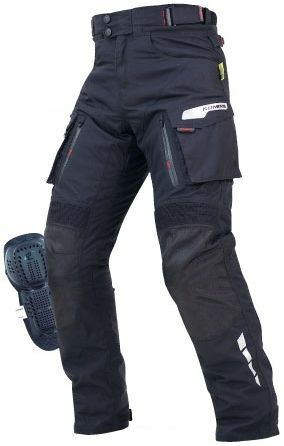 It's good as Inner Pants against cold weather In winter, I love Panther dough leather Pants, but it was quite cold air coming in from the Nylon part on the front of the thigh. 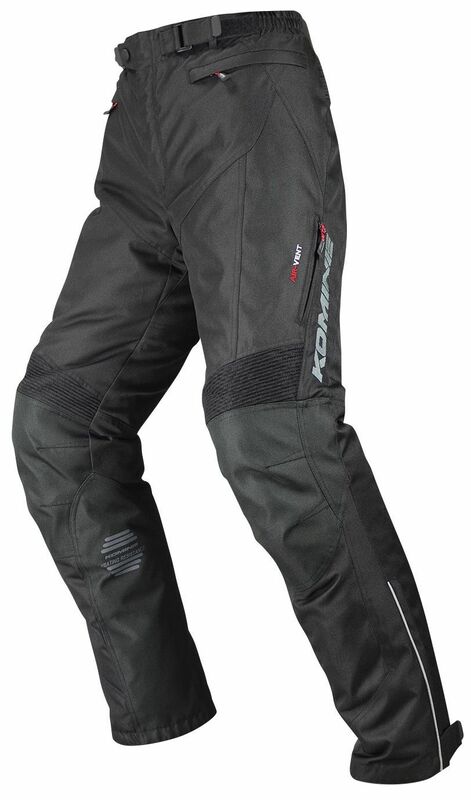 Design is my favorite leather pants, so I want to ride Motorcycle even in midwinter with this leather pants!. Inner to UniqloHeatTEC, Middle, wear this Inner Pants. Wind Stopper 's windproof and Thinsulate' s dead air securing ensures that the lower body can run normally without being frozen even at an outside temperature of 0 ° C or even 80 km / h. Since the inner cotton is thin, there is no feeling of Mokomoko when wearing. However, since there is no front opening, it is inconvenient when adding supplements. Height of 173 cm, weight 54 kg, it is a feeling that M Size is just a little tight?. 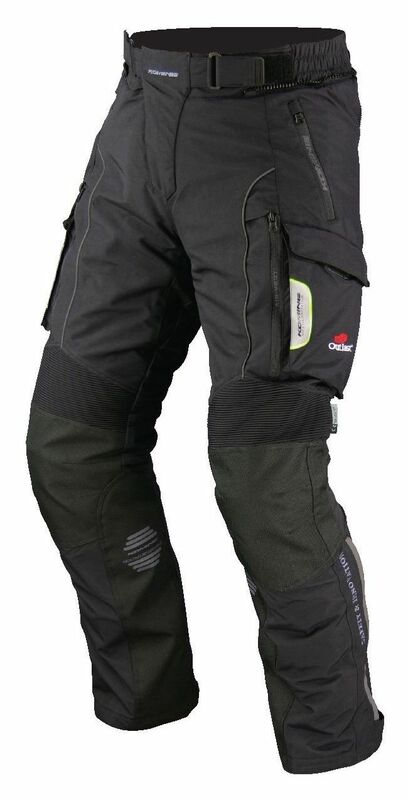 Originally for the company's OuterPants, I am concerned that ButtonHook for Joint is around a lot around the waist. It is expensive, but it is a recommendation if you want to further improve the cold weather of your favorite winter outer pants. very good 160cm, 50kg man is a little big, but it does not hurt to wear. It is a favorite pants and looks warm. It has plenty of pockets and it is useful and sealed to prevent wind from entering at all. It is a great product. Good Because it is thin type of 182 cm and 60 kg, I chose TallSize of L.
Waist has nothing to say thanks to the adjustment mechanism. With keeping warm Liner attached, lower was enough if HeatTEC's extreme temperature alone took 5 degrees. However, as I got on TallSize's ride, I could see a little ankle, so it was perfect if it was 2 to 3 cm more long. I think that the price is reasonable, but I think that there is no saying that it will be about 10,000 yen at Wa Big. Even now there is no complaint at all. I should have bought sooner If you get used to it you can easily detach it, and if you fold it well it is also good for storage. The hot coldness of the lower body I felt in the early morning commuting in the winter was 1 / I am satisfied because I was fourth. Sometimes when you do Small, it is inconvenient to remove the waist later and want a window.